Great Downtown condo, walking distance from USC. 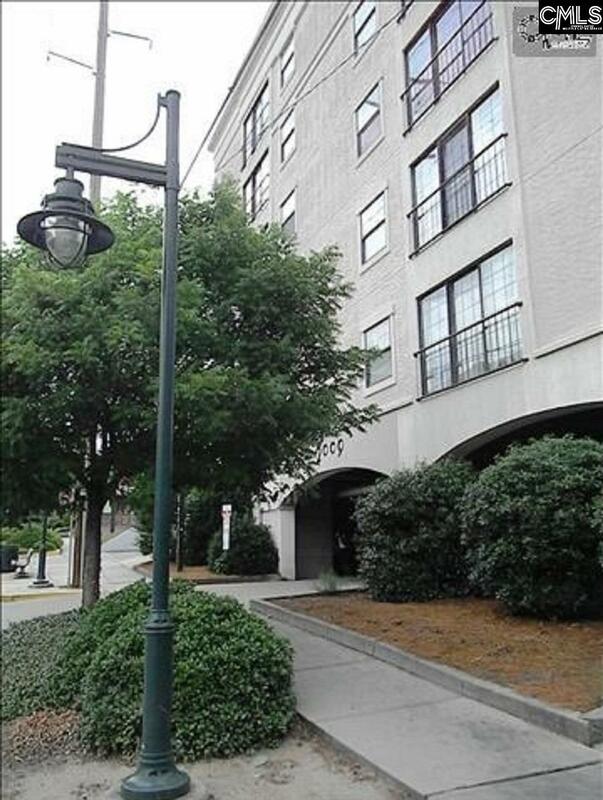 This is a nice updated unit with new appliances and it comes with covered parking. Regime fee includes water, sewer, trash and pest control.